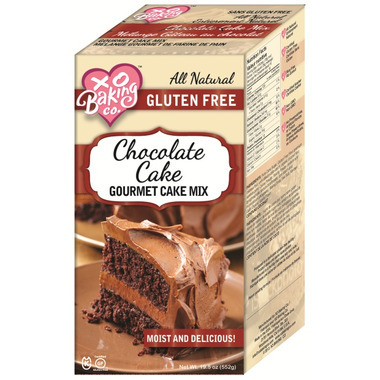 This XO Baking chocolate cake mix makes two layers, perfect enough to make a cake for any special occasion. Top this light, moist and flavorful cake with the XO Baking chocolate or vanilla frosting! Your friends and family will be speechless when you tell them it’s gluten free! Absolutely delicious treat! Is there a chocolate icing to go with it and if so, could Well sell it too please?